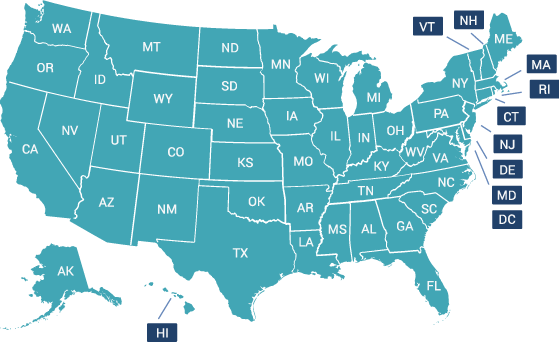 Listed are all 50 states we serve. Click on the state or state name to view the estate sales and auctions that are being held by companies within that state. If you are having an estate sale or auction, please add it to our list. We will notify hundreds or even thousands of people that have signed up to get notified about estate sales and auctions.